For MuuM the most important starting points in designing a creative, innovative and flexible ambience for the interior of the SAP Renewal Centre, which will be used by high quality intellects working in the field of technology and renewal, were to convey the characteristic qualities of Istanbul and to reflect the corporate values of SAP. While the central concept of the design was the theme of “design thinking”, which originated in Silicon Valley in America and which has become one of the foremost elements of contemporary business life; the designers sought to create a garage atmosphere that would motivate the users with a sense of incompleteness. The other important criterion was ensuring flexibility by means of furniture that is entirely movable, thereby making it possible to reshape the office on a daily basis as required. The layout of the SAP Renewal Centre was arranged on the theme of the city square, unlike the accustomed individual offices and open plan working areas. A large shared area was designed, including a cafeteria, with the individual identities of thematic sections enhanced by means of local, cultural and social touches. 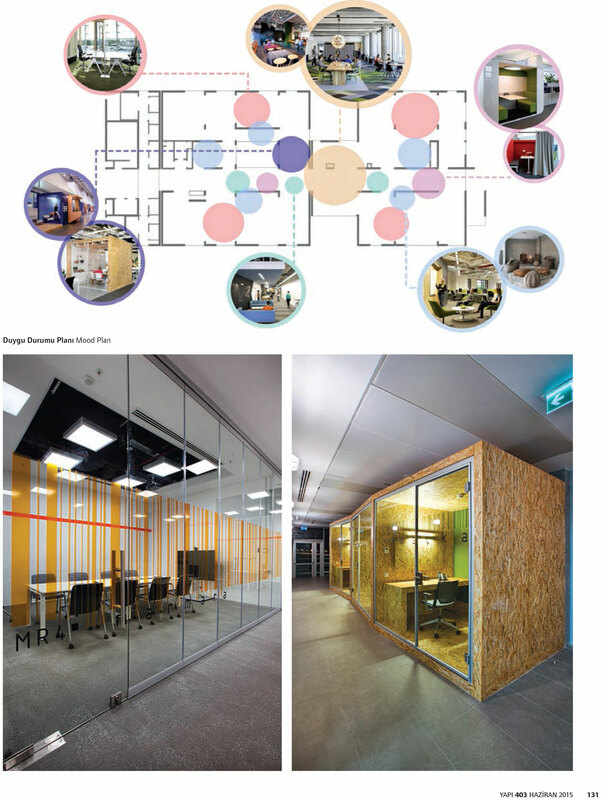 Thereby this area offers different opportunities for socialising while at the same time its flexible technological infrastructure makes it possible to use it as a shared working area. 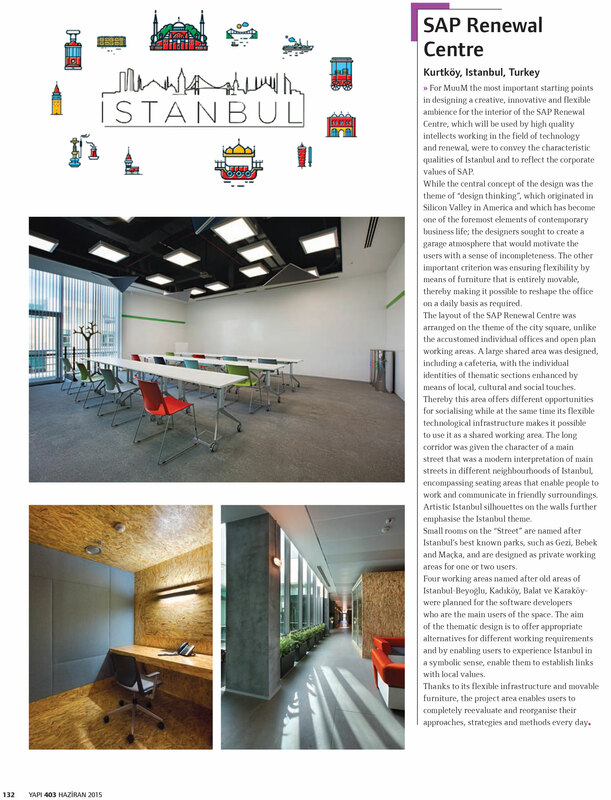 The long corridor was given the character of a main street that was a modern interpretation of main streets in different neighbourhoods of Istanbul, encompassing seating areas that enable people to work and communicate in friendly surroundings. Artistic Istanbul silhouettes on the walls further emphasise the Istanbul theme. Small rooms on the “Street” are named after Istanbul’s best known parks, such as Gezi, Bebek and Maçka, and are designed as private working areas for one or two users. 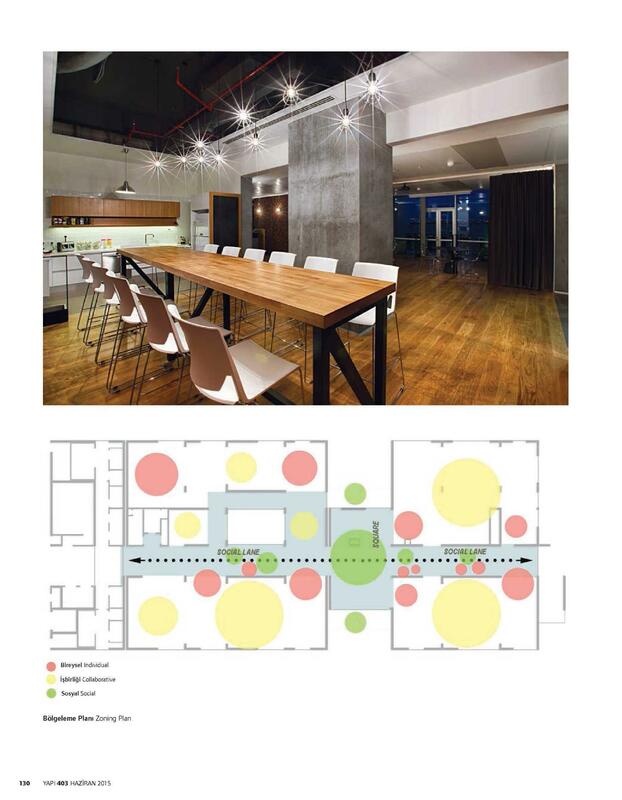 Four working areas named after old areas of Istanbul-Beyoğlu, Kadıköy, Balat ve Karaköy were planned for the software developers who are the main users of the space. 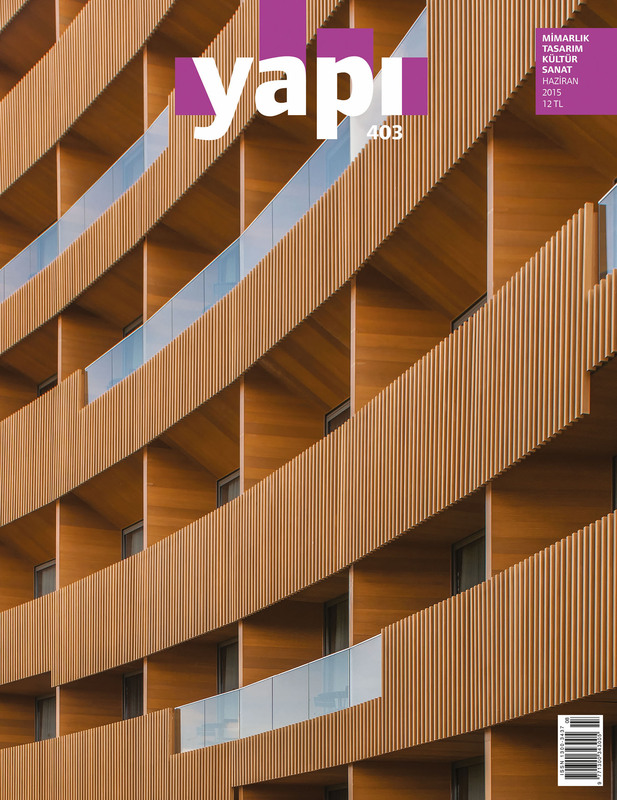 The aim of the thematic design is to offer appropriate alternatives for different working requirements and by enabling users to experience Istanbul in a symbolic sense, enable them to establish links with local values. Thanks to its flexible infrastructure and movable furniture, the project area enables users to completely reevaluate and reorganise their approaches, strategies and methods every day.